Have I got something yummy for you to make! 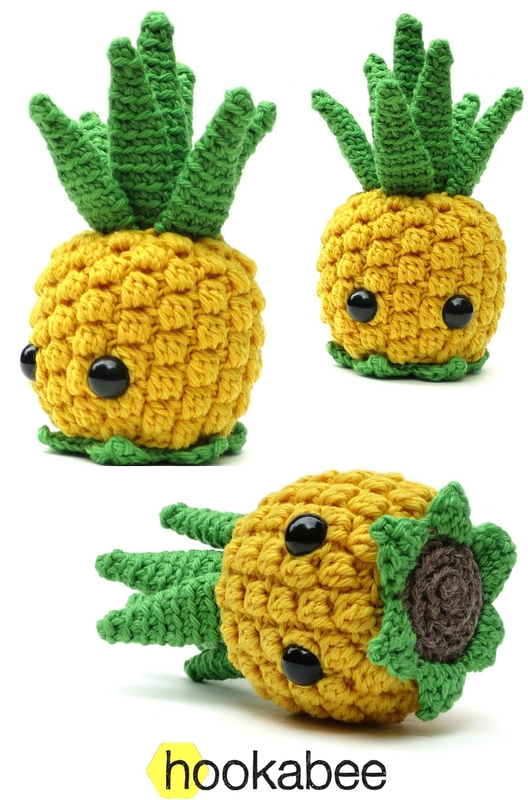 Welcome Bill the Pineapple, the newest addition to the hookabee family of amigurumi. Bill the Pineapple is a lot of fun to make. 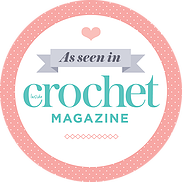 To get that neat texture on his body the pattern includes a different sort of bobble stitch – but don’t worry, it is fully explained within the pattern! He is small in size, like my other ‘little’ patterns, so can fit in the palm of your hand and is quick to make. 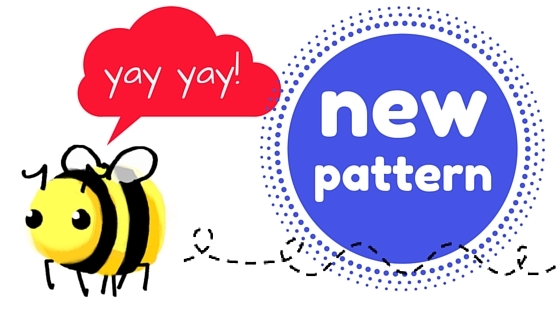 You can learn more about him and purchase the pattern on his pattern profile page. He’s so adorable, and what a great cause you’re supporting.